Kardashian, who may have felt right at home with the drama-infused atmosphere in the West Wing as it grapples with the fallout from Bob Woodward's new book, participated in a listening session on clemency and prison reform with several staffers, including the president's senior adviser and son-in-law, Jared Kushner. "The discussion is mainly focused on ways to improve that process to ensure deserving cases receive a fair review," according to Hogan Gidley, White House deputy press secretary. Among the others in attendance were CNN commentator Van Jones, Shon Hopwood, a lawyer who served time in prison for bank robbery, and Leonard Leo of the Federalist Society, who has been instrumental in steering Trump's Supreme Court picks, including Brett Kavanaugh, whose confirmation hearings have begun on Capitol Hill. 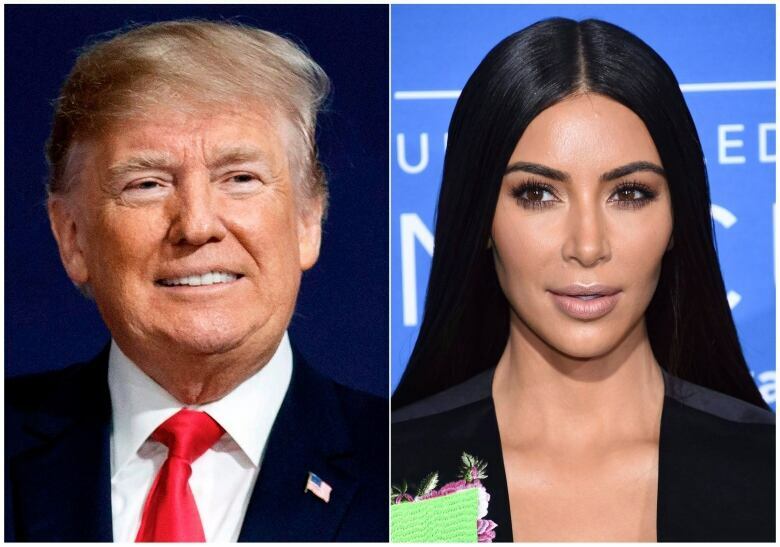 But the headliner was Kardashian, who last visited the White House three months ago to press for a pardon for 63-year-old Alice Marie Johnson. At the time, the reality star, dressed in black, posed for an instantly iconic — and seemingly sombre — photo with Trump in the Oval Office, though there were no plans for her to meet with the president on Wednesday. One week after Kardashian's visit, Trump granted Johnson clemency, freeing her from prison after a more than two-decade stint on drug charges. "When I looked at Alice, I said we can't just stop with one person. We have to change the laws," Kardashian said in a statement released by #cut50, a group that looks to reduce incarceration time. The pardon for Johnson was one of several instances where the president has used his constitutional power to pardon federal crimes. Trump in May pardoned conservative commentator Dinesh D'Souza and suggested he was considering a commutation for former Illinois Gov. Rod Blagojevich and a pardon for lifestyle guru Martha Stewart. He has not yet acted on either front. "We are working to build support for prison reform, sentencing reform and fair treatment of people coming home from prison," said Jones. "When you have prominent people like Kim helping voiceless people behind bars — like Chris Young who she is advocating for today — that's incredibly powerful." 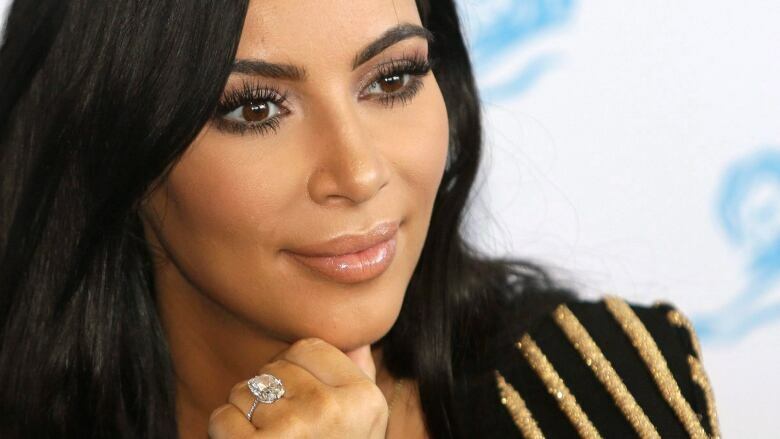 Kardashian gave an interview this week in which she said she would lobby for Young, who was charged in December 2010 for being involved in drug trafficking in Clarksville, Tenn. He was later convicted and, due to mandatory minimum sentencing, was given life in prison without parole after being arrested for marijuana and cocaine possession. Kushner has added prison reform to his broad portfolio, though others in the administration — namely Attorney General Jeff Sessions — support the toughest possible sentences for drug and other convictions. The president's son-in-law has had an interest in prison reform since his own father, Charles Kushner, was incarcerated for 14 months after being convicted of illegal campaign contributions, tax evasion and witness tampering. TMZ first reported Kardashian's White House visit Wednesday.